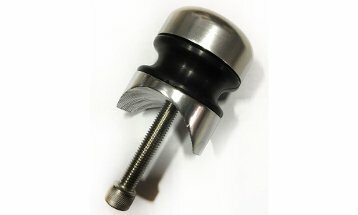 By attaching this Swivel Adapter, you can easily convert your fixed Monster Tower rack to a swivel for easier access to your stored equipment. 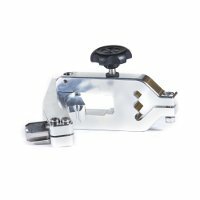 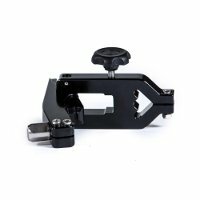 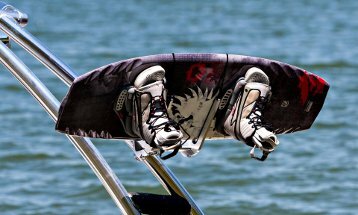 Available in 5 sizes, either in black or polished, this adapter is compatible to the Kneeboard Rack, Waterski Rack, Monster's Wakeboard Rack, and Wake/Surf Combo. 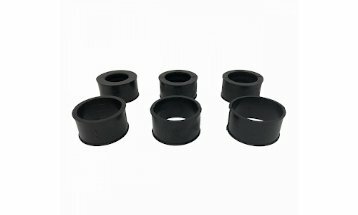 Polished Swivel Adapter- 1 and 7/8"
Black Swivel Adapter- 1 and 7/8"
Polished Swivel Adapter- 2 and 1/4"
Black Swivel Adapter- 2 and 1/4"
Polished Swivel Adapter- 2 and 3/8"
Black Swivel Adapter- 2 and 3/8"
Polished Swivel Adapter- 2 and 1/2"
Black Swivel Adapter- 2 and 1/2"